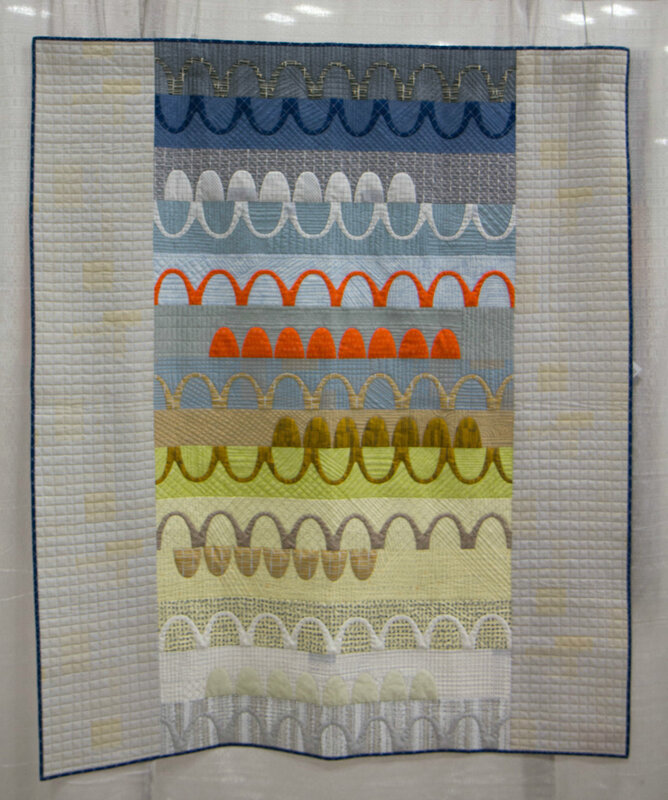 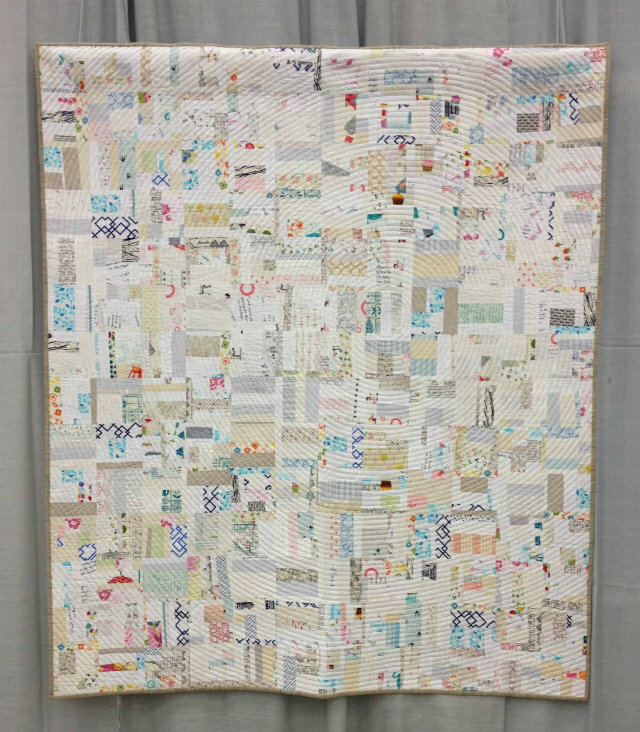 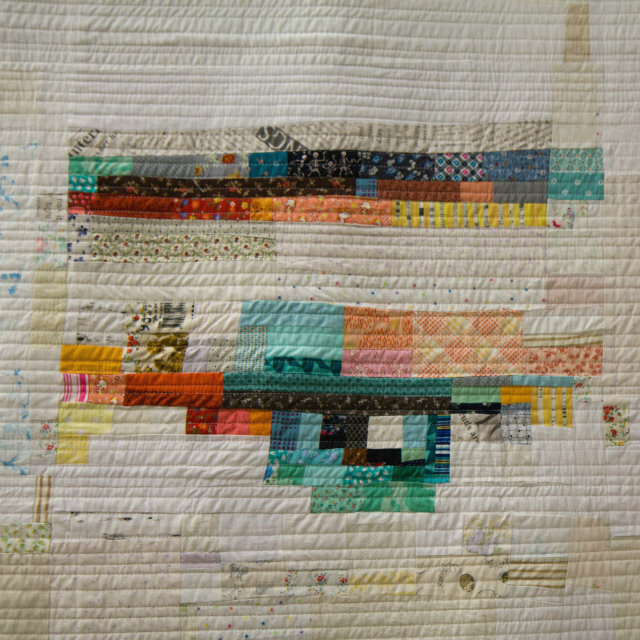 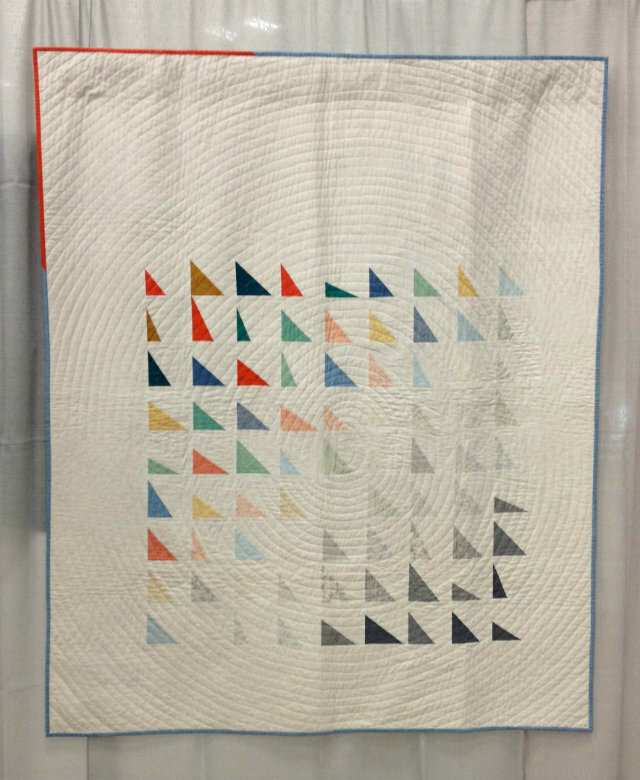 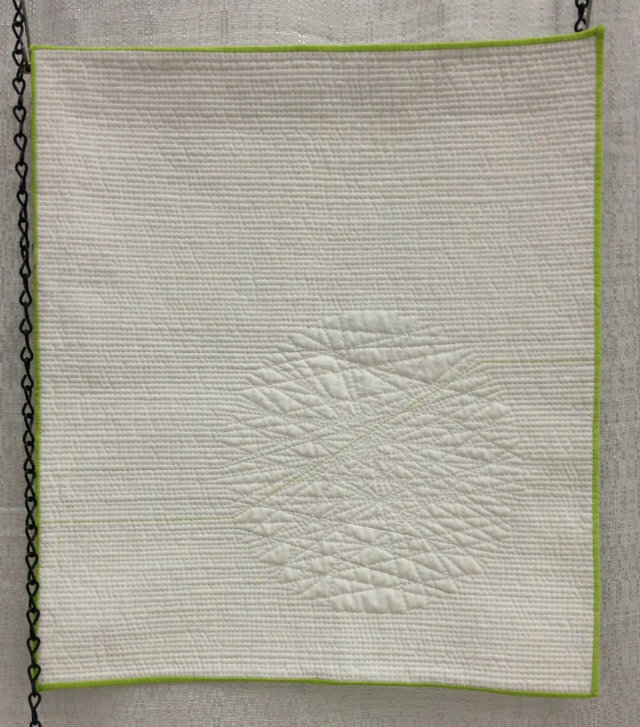 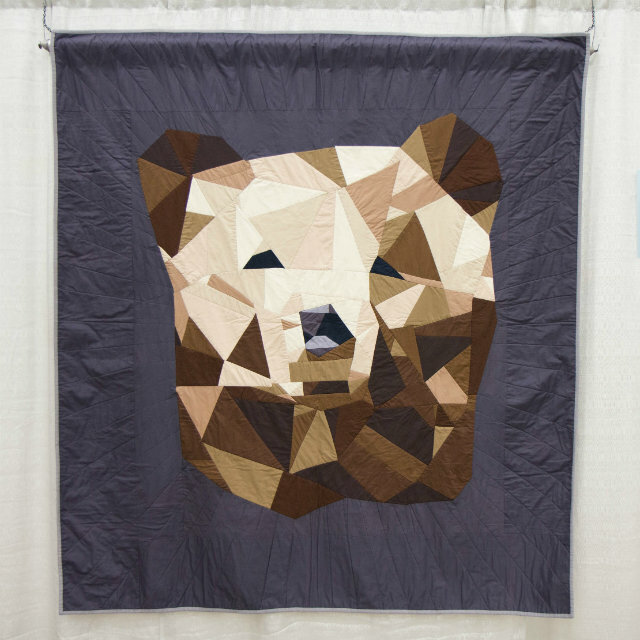 Of course, there were so many more fantastic quilts at the show, I wish I could show you a photo of every single one! 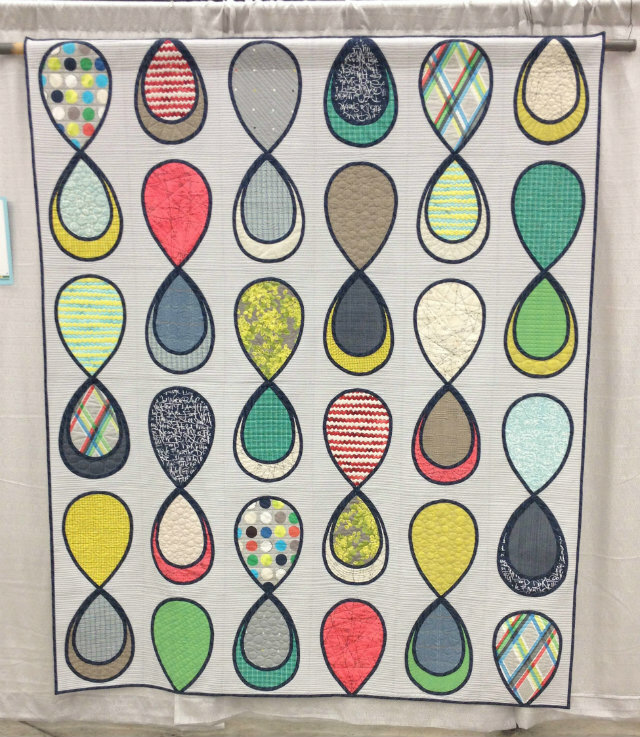 I feel so lucky that QuiltCon 2013 and 2015 have both been in Austin. 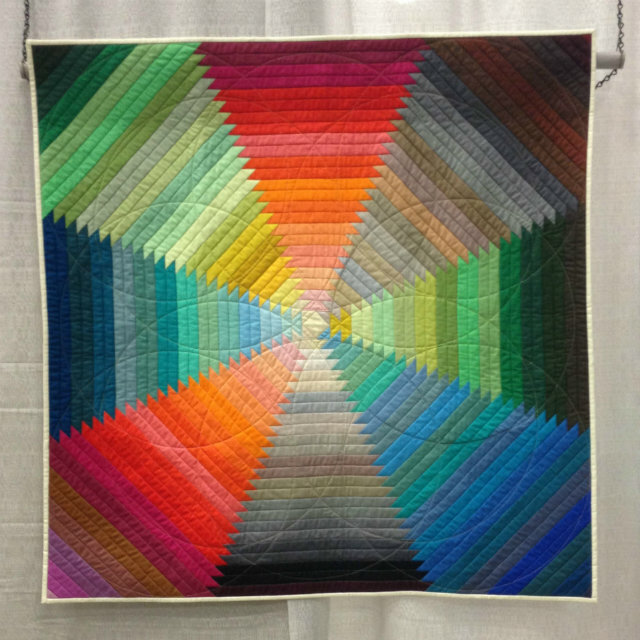 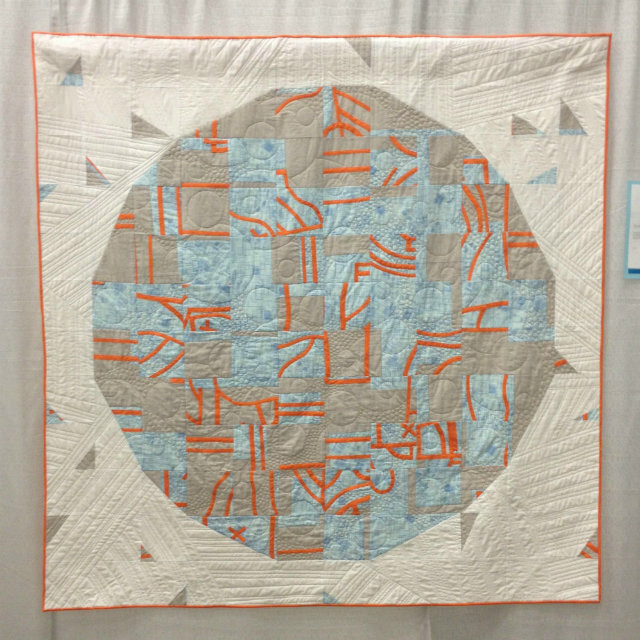 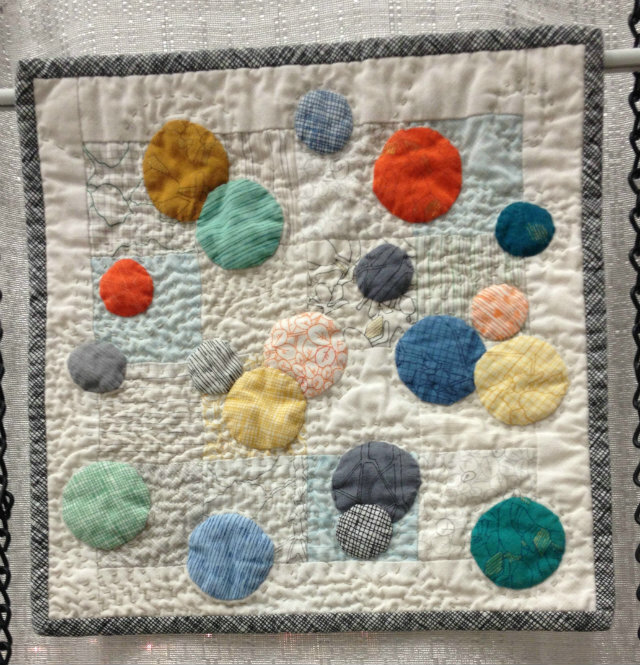 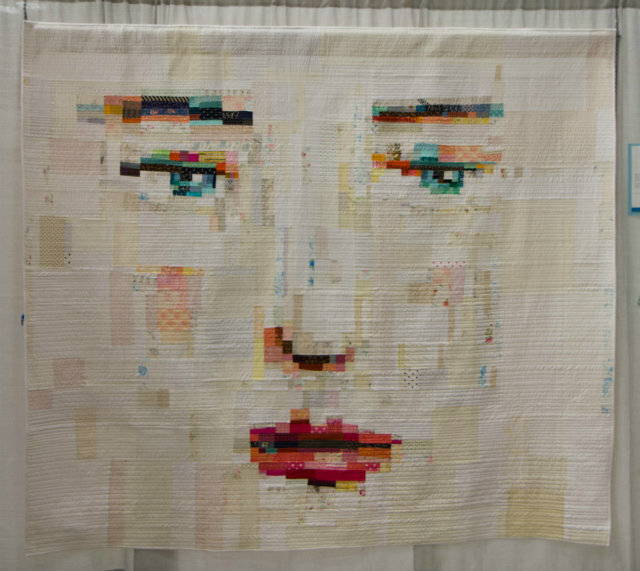 I went to the very first QuiltCon back in 2013, and I was so happy to attend again this year. 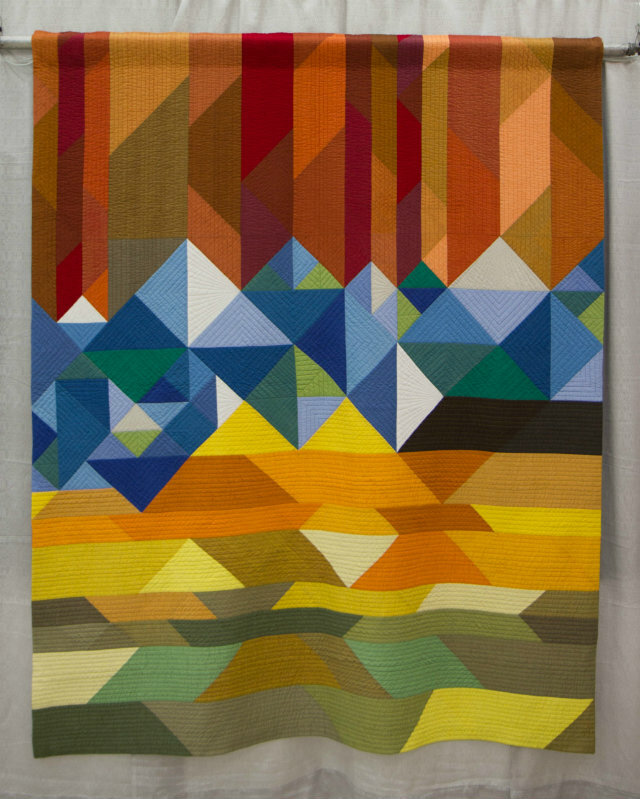 It’s easy to go when it’s in your city! 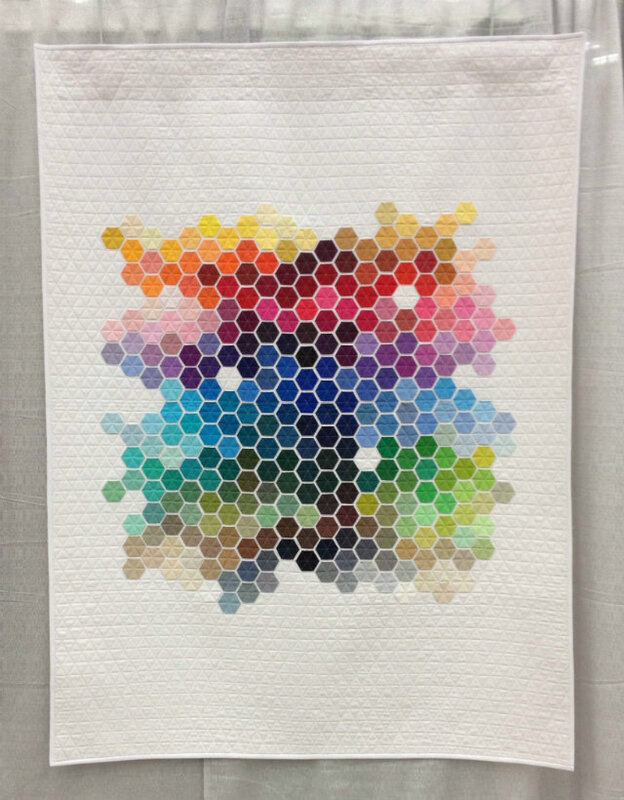 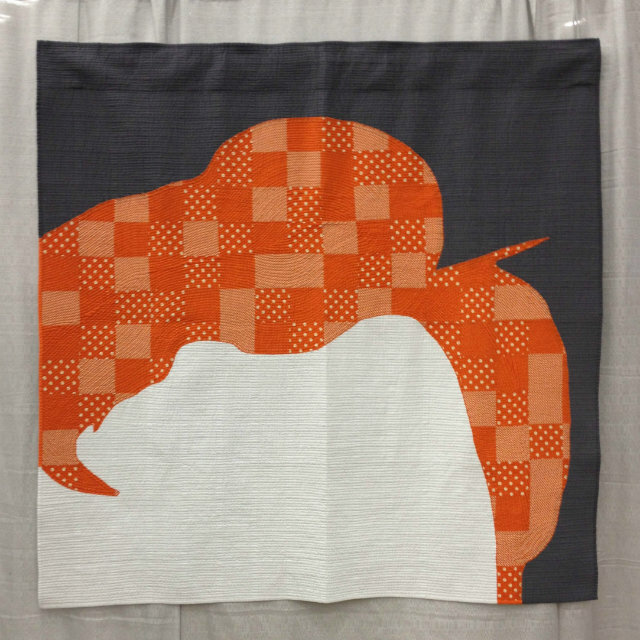 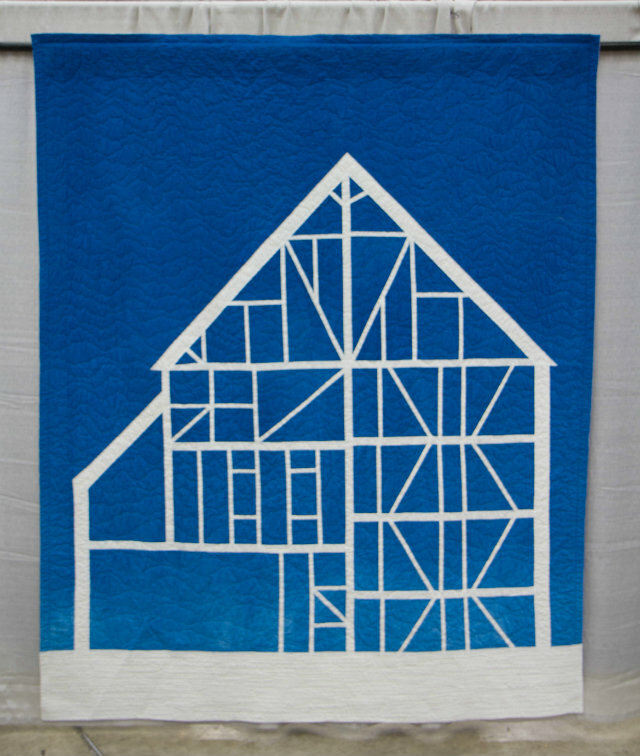 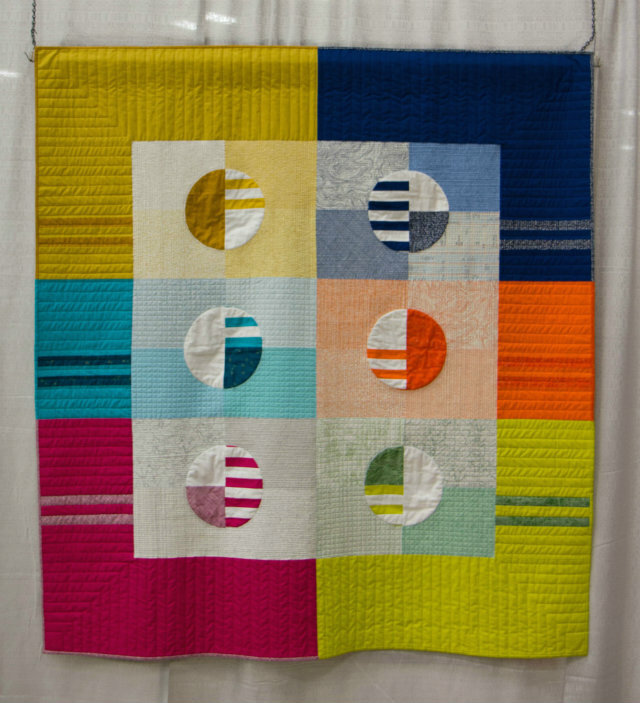 Lots of changes are coming for QuiltCon – going forward, it will be held every year. 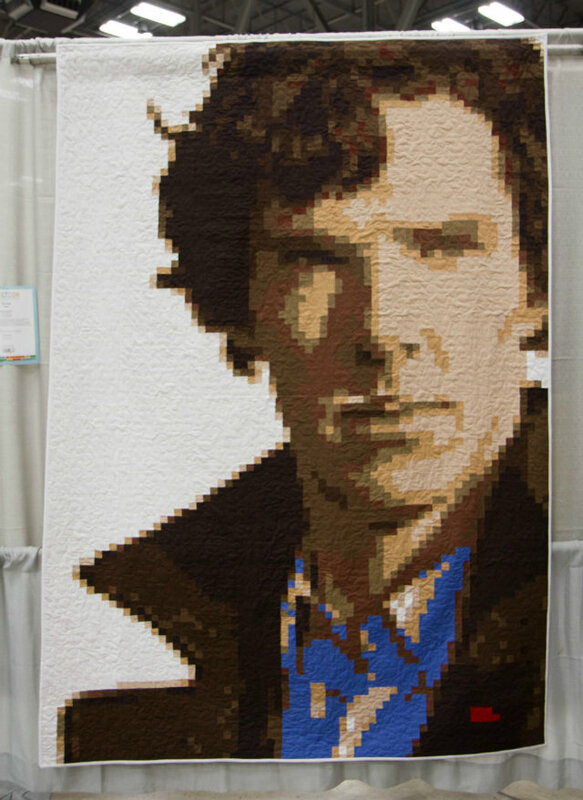 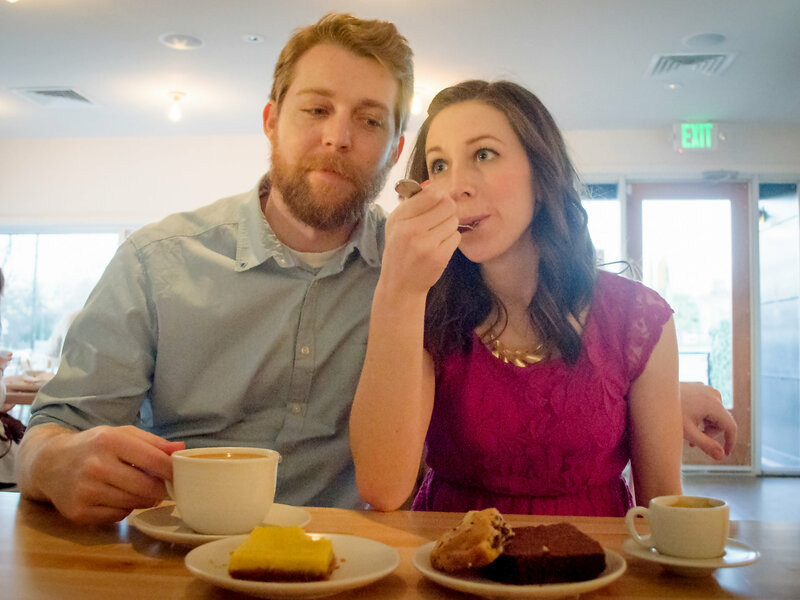 Sadly, it won’t continue to be in Austin. 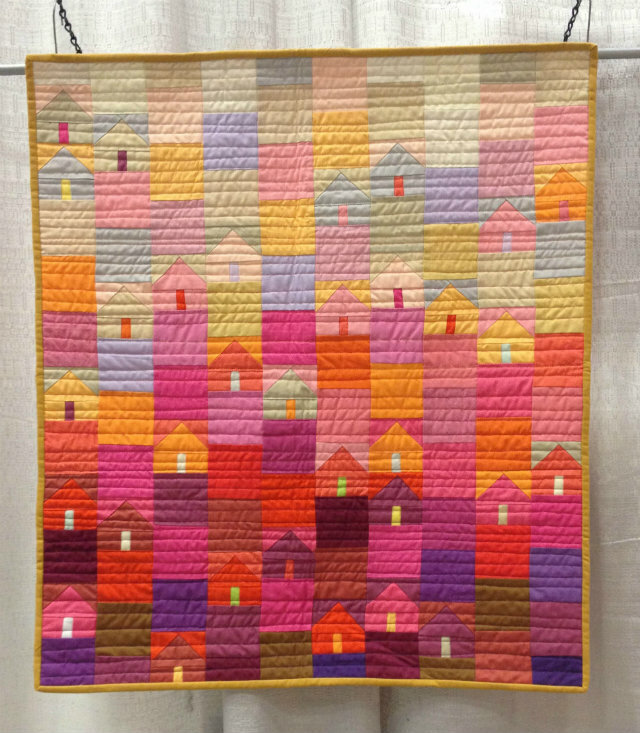 Next year, QuiltCon will be on the west coast in Pasadena, California, and in 2017, it’s moving to the east coast in Savannah, Georgia. 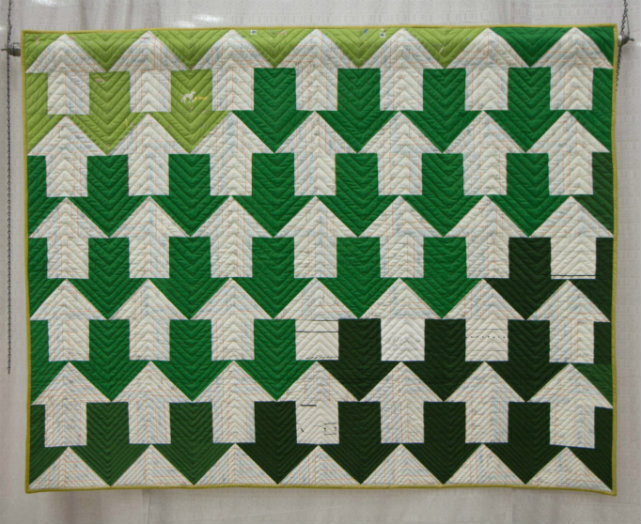 Hopefully I can make it to one of them. 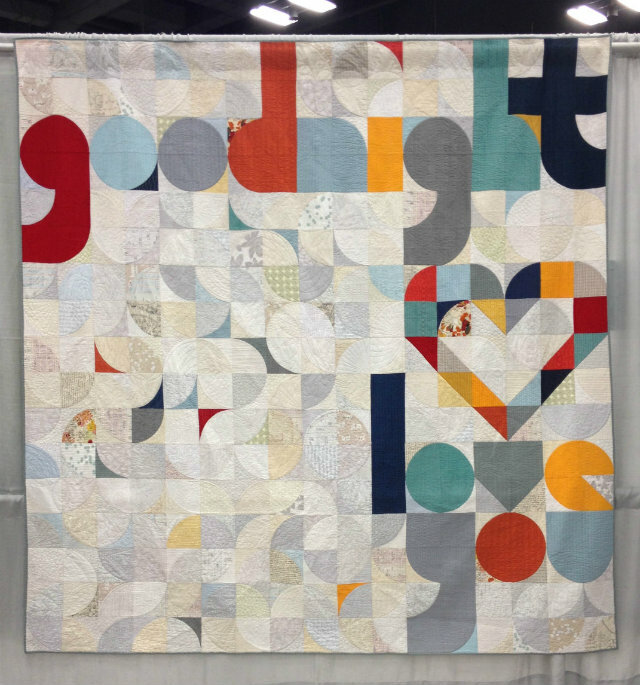 I’ll be back tomorrow with a recap of my February projects!